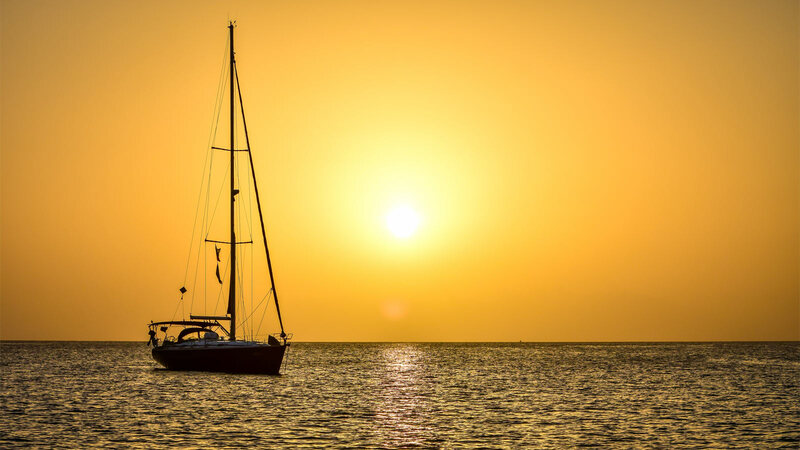 At your service for over 20 years, Beatrice & Fred WOJCIK and their team welcome you in a family and friendly atmosphere for the maintenance, repair, storage of your boat during the hurricane season, and many other services. Polypat Caraïbes shipyard is THE boat specialist in St Martin island for the repair of polyester and composites, interior design, modification of certain elements and design of unique pieces. Our shipyard welcomes you directly into the sea/lagon access channel next to the Sandy Ground bridge, on the lagoon side.Easy of access and close to the capital Marigot, it offers you all the desired conveniences. 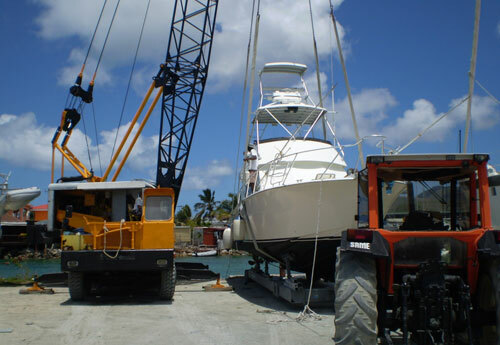 Polypat Caraibes takes care ot the transportation, lifting and launching of your boat/yacht. 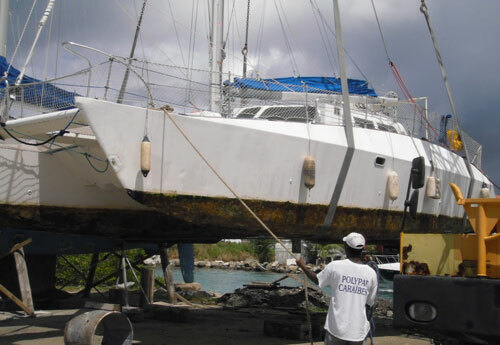 Polypat Caraibes is your partner in St. Martin for the maintenance and repair of your boat/yacht. 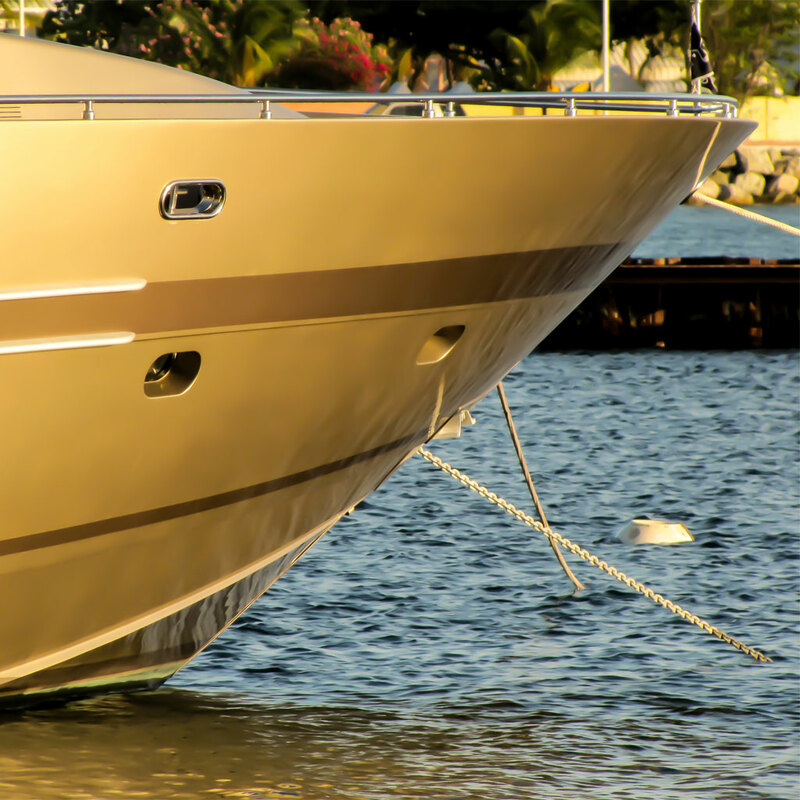 Polypat Caraïbes provides dry storage for your boat / yacht for a short or long term, and the dismasting. 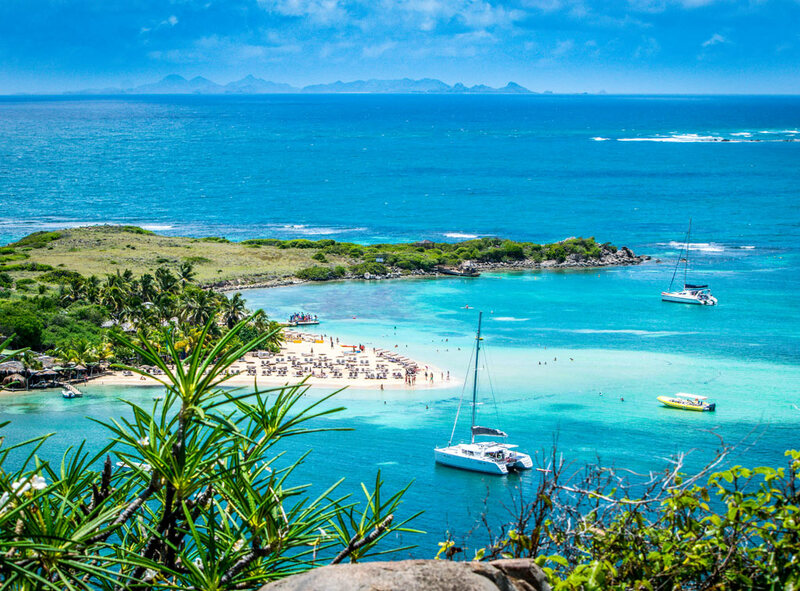 All you need to know about St Martin, the Friendly Island. An innovative composite surface using PVC. Paint your boat like a pro.